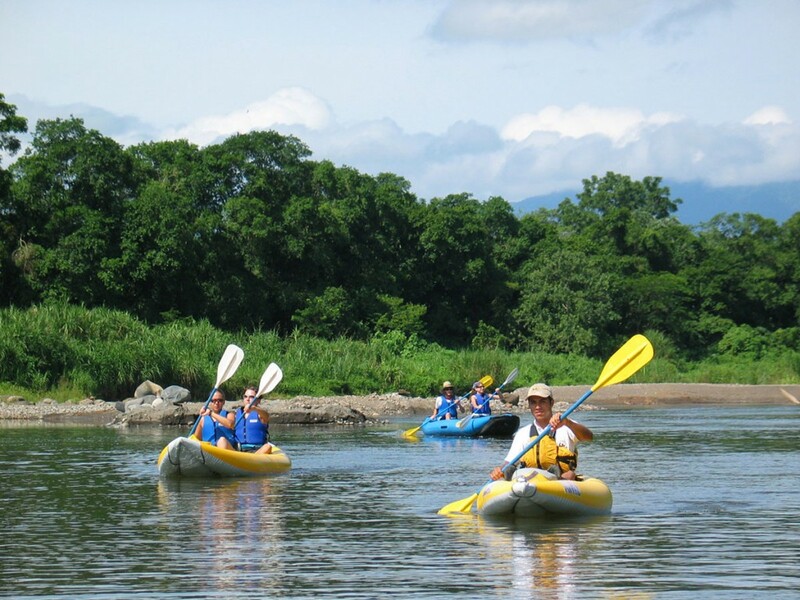 Come kayak with us! 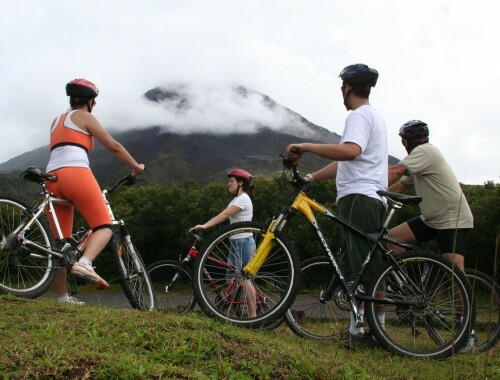 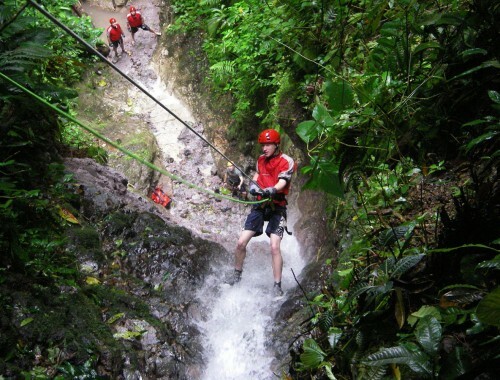 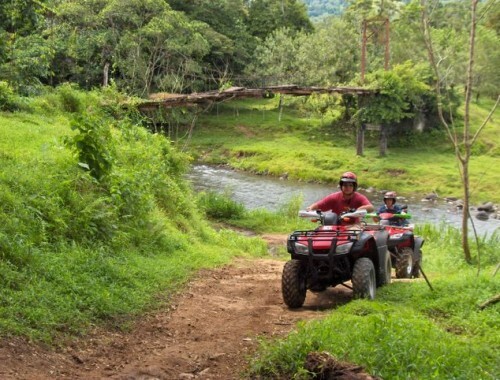 This excellent exercise at the base of the mighty Arenal Volcano which provide you with some of the best views of the colossal and its lush surroundings. 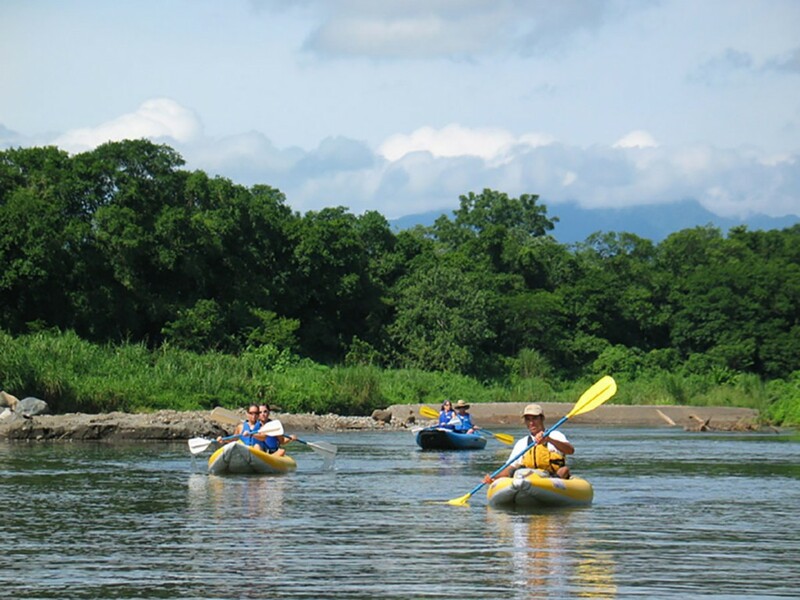 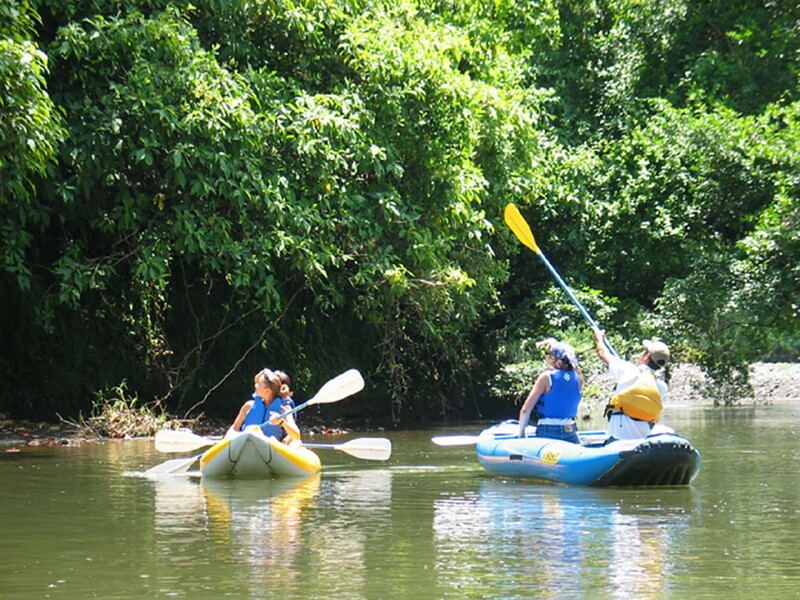 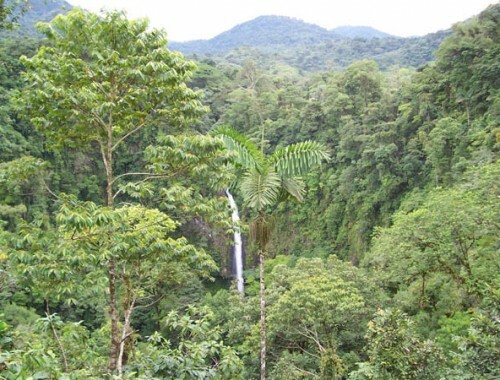 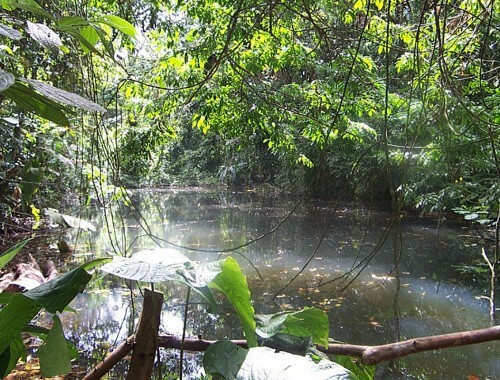 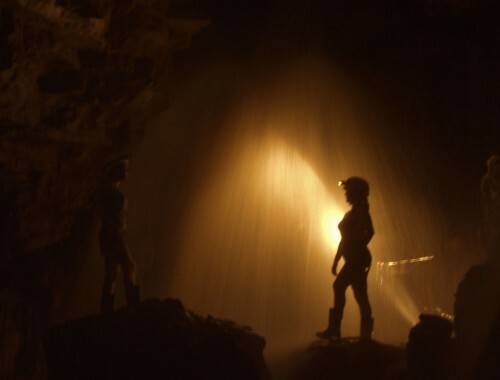 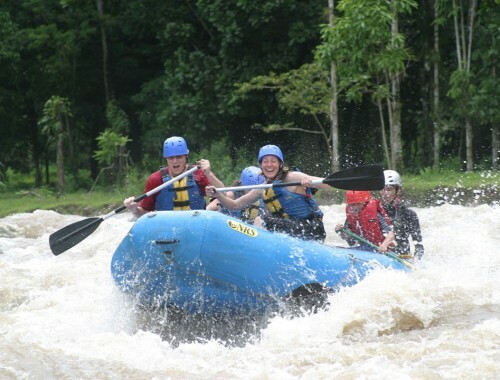 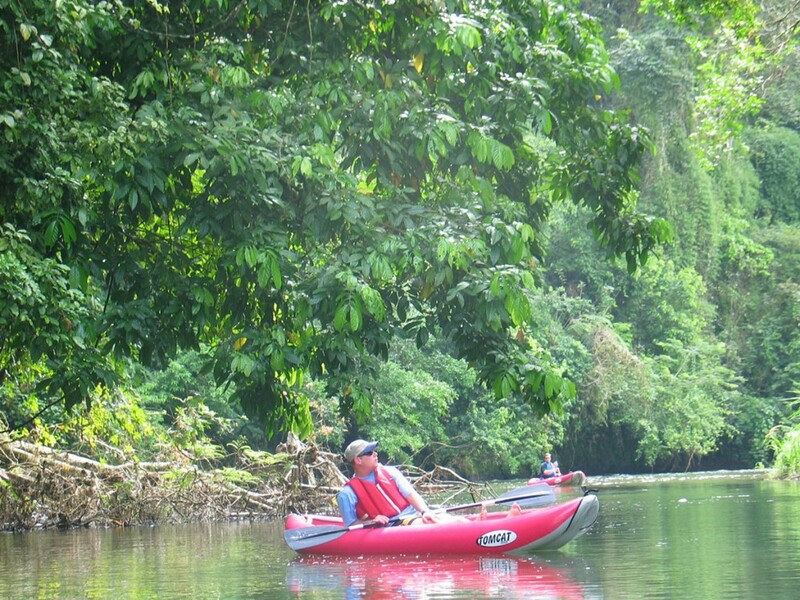 We will explore various sections of the Arenal Lake, which is the second largest man-made lake in Central America and home of an important hydroelectric dam. 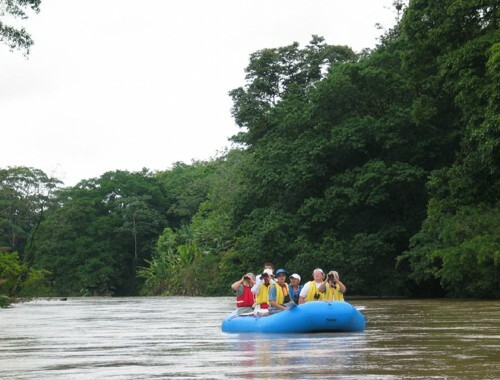 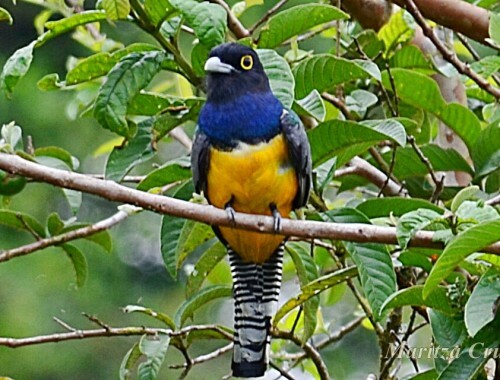 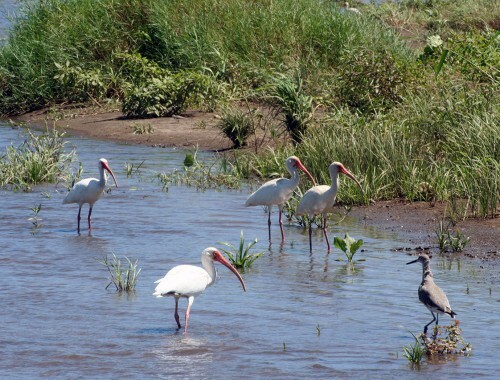 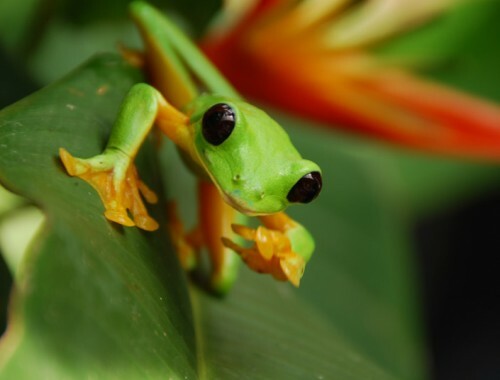 Here you will find exotic wildlife like monkeys, sloths, and countless species of bright colored tropical and aquatic birds. 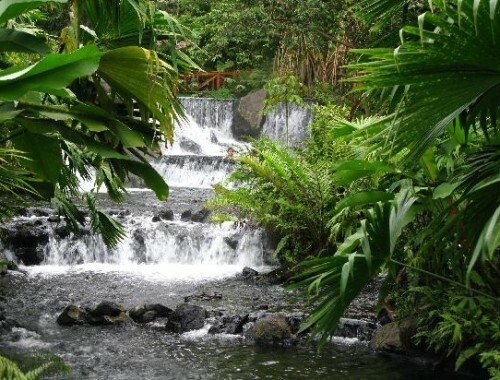 To fully enjoy the peace of this magical encounter with nature, we will stop at a small island to share a delicious buffet of fresh tropical fruit. 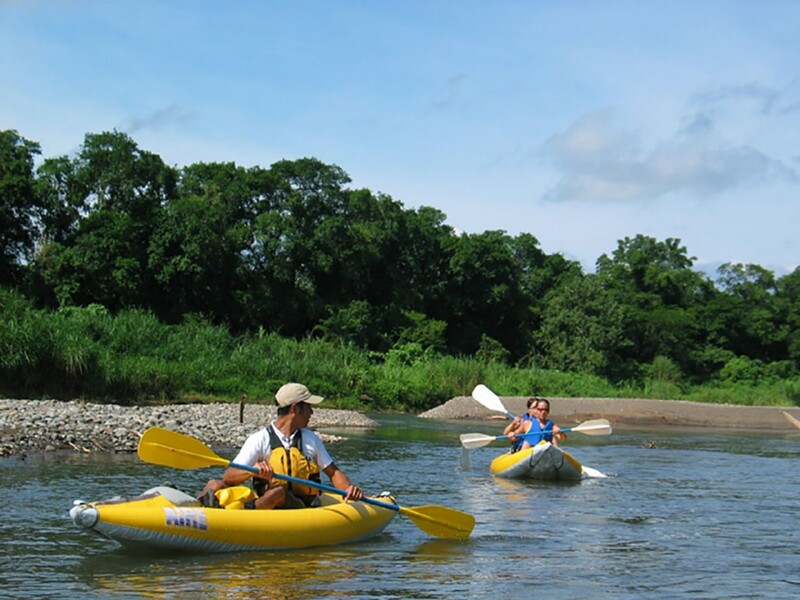 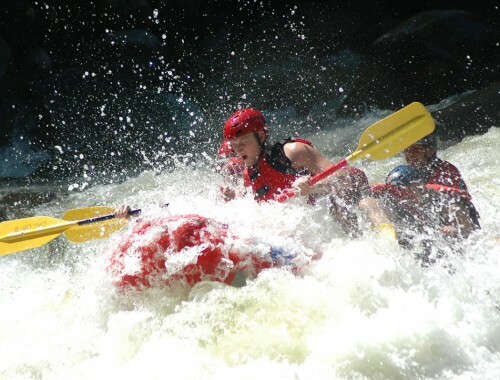 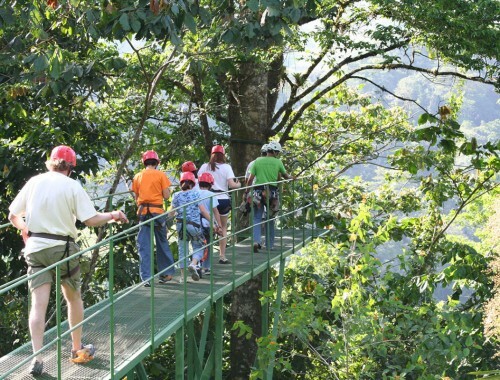 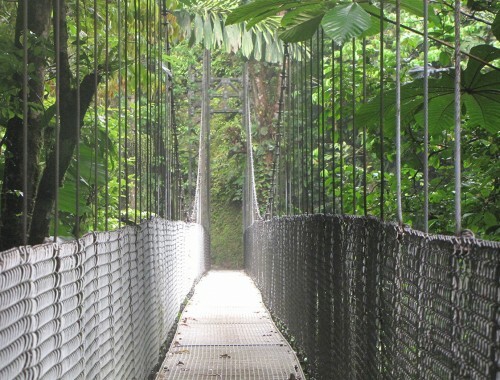 We include: Transportation, naturalist Guide, equipment, tropical fruit, water. 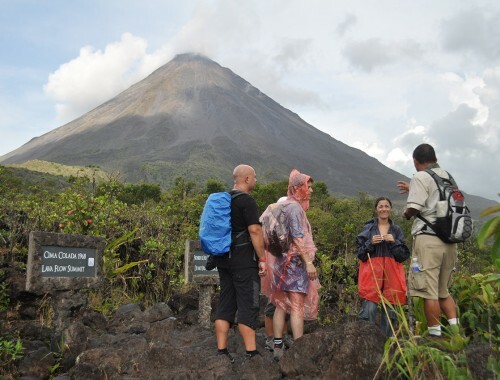 We Recommend: Lightweight clothing, shorts, tennis shoes or sports sandals, towel, sunscreen, binoculars, and camera.